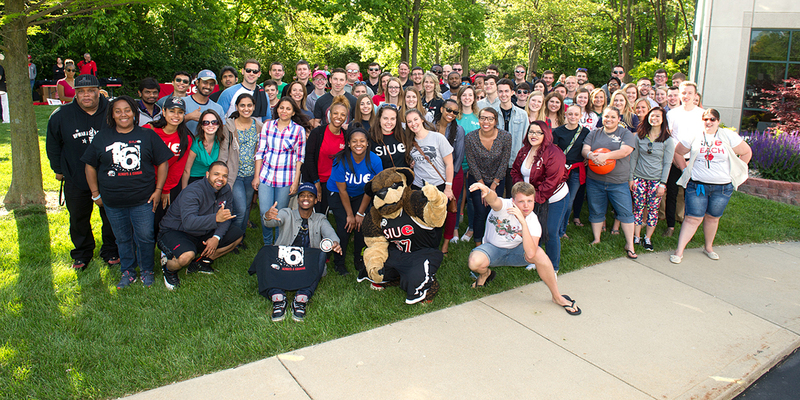 The SIUE Alumni Association exists to establish, nurture and maintain the relationship between the University and its alumni. With this mission in mind, all graduates of SIUE are automatically members of the SIUE Alumni Association. The SIUE Alumni Association was incorporated in 1972 and is governed by a volunteer board of directors. To request an alumni card.